I collect coin purses and HAD to have this one. Was hoping for a burgundy colored one, even requested it to no avail, BUT the one I received is an even prettier color!! Bluish gray is the best description I can give. Absolutely love this item!! To keep coins in one place instead of dropping it in the bottom of my bag. Thought it would be easy to locate change in my purse. My husband has carried one for years. tired of loose coins on the bottom of my pocketbook. Love these little snap purses, use at my job, easy to store. For my 90 year old mother. 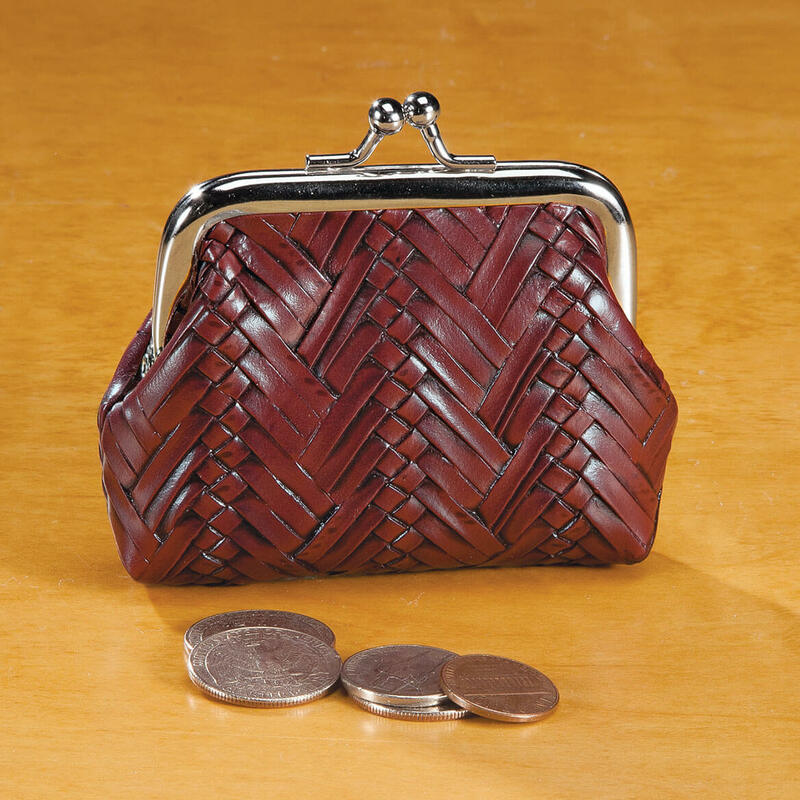 She likes this kind of coin purse, not the "new fangled" ones. 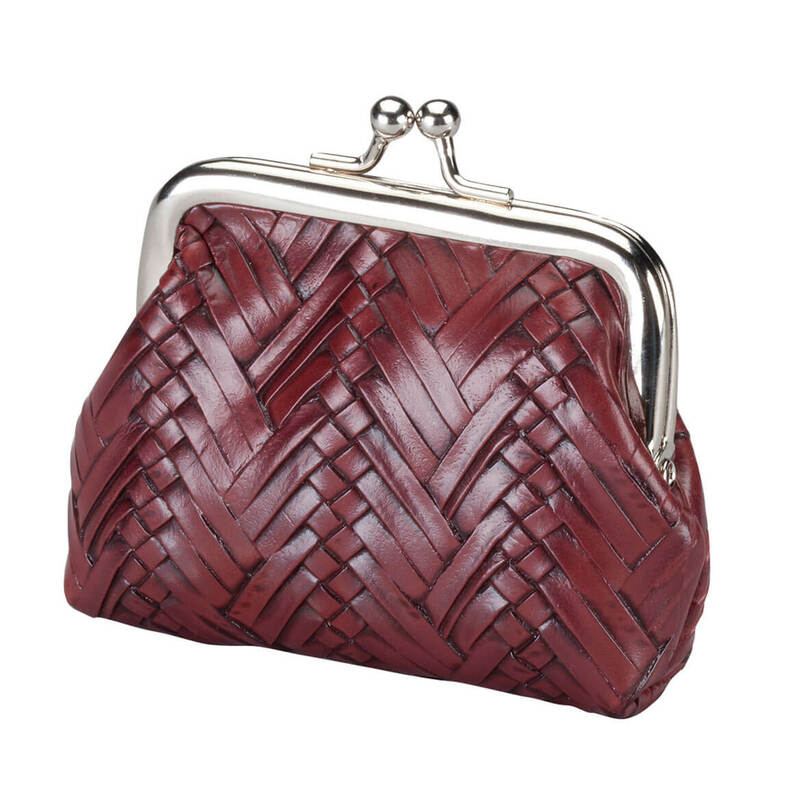 I have been looking for this type of change purse.